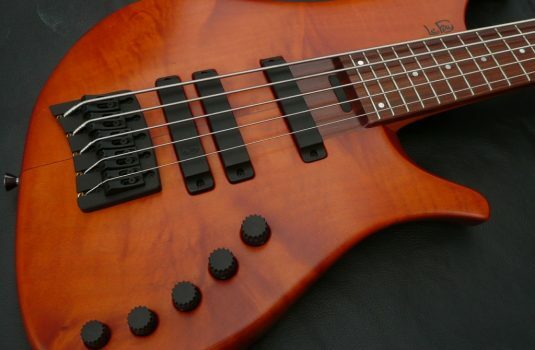 Lakland Hollow Body Limited Edition – the first one made to introduce this model at NAMM. 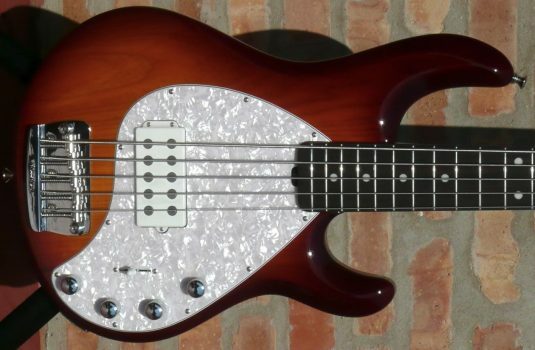 One of only 4 LTDs, one of only 55 Lakland Hollow Bodys in the world. 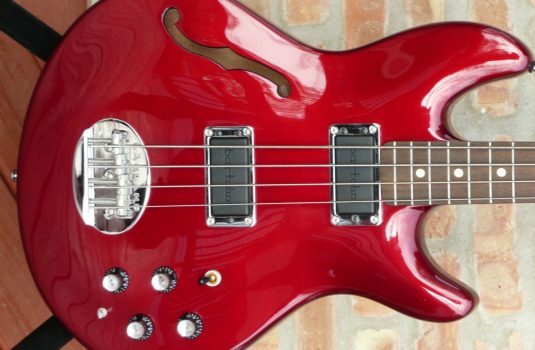 This bass is absolutely mint â€“ really. Comes with the original hardshell case. List price is $4,800.